Last edited by ITSMILNER on Thu Dec 06, 2018 7:02 pm, edited 11 times in total. Looks brill but its just more Smash and we didn't need 30mins of it. Ridley looks cool as strawberry float though. I never want this game released after what it's taken from me. I already went in expecting Smash 4.5. The people going in thinking it was an entirely new game were a bit too hopeful. Last edited by Jazzem on Tue Jun 12, 2018 6:02 pm, edited 1 time in total. 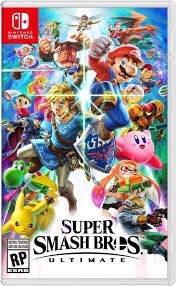 HaruKazuhira wrote: I already went in expecting Smash 4.5. The people going in thinking it was an entirely new game were a bit too hopeful. I think I must've fallen asleep.. Was it only stuff from previous games in it, no new stages or anything? Mostly tweaks and updates to character moves and stages. Theres still a lot they're not showing, which I'm sure we'll get to see later at the invitational. Wanted to mention how the overall presentation looks SO much better than the clutter that was in 4. The little changes go a long way lol. So excited for this. Going to be a fantastic package. Haven't mentioned the single player whatsoever though which I'd like to hear something on. Super Dragon 64 wrote: Even Snake? It's like... Smash 4.8 or something. Wouldn't quite say .5 since there are a lot of changes and the art style is substantially different (though obviously using old models as templates). 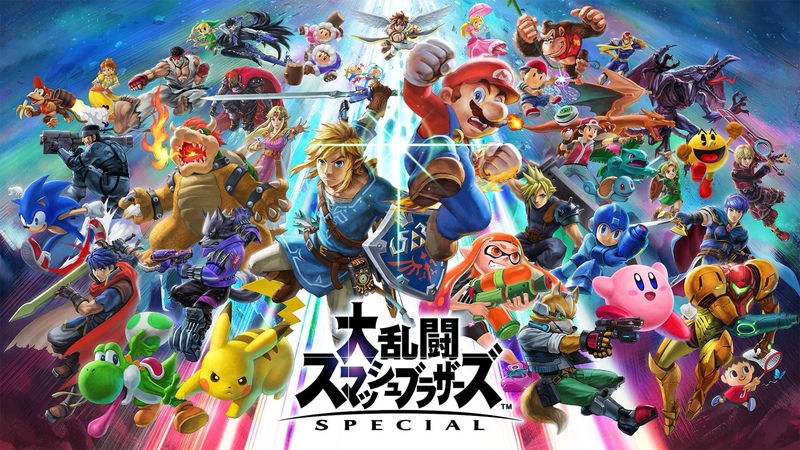 "Everybody's here" was a nice attention grab, and of course it is cool that they're including every character, plus 'echos'. Daisy looks sick and I'm personally glad to see her. At first I wasn't too sure about the art style. Seems a bit bloomy with some weird models (Wolf looks a bit weird to me), but it grew on me. Some characters look really nice. Marth looks great - better than he looked in Melee or in any title. The mechanical changes/additions are quite interesting and raise my hopes a little. 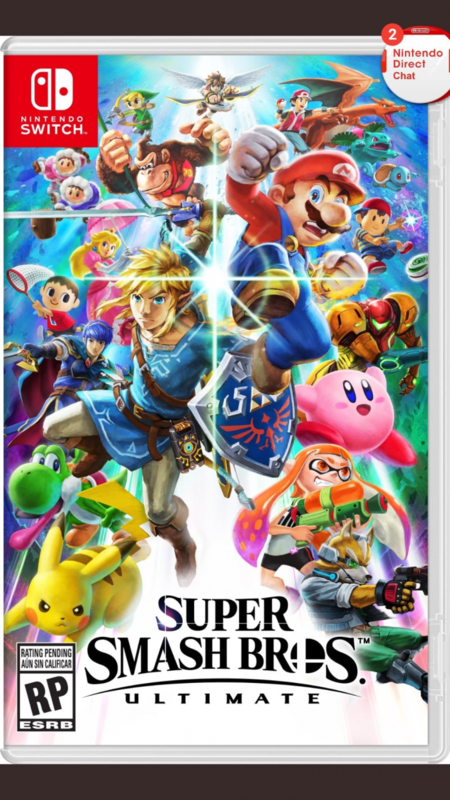 The game does seem a little faster too, though it looks like the engine/physics are similar to Smash 4. Apparently wavedashing isn't a thing despite the directional airdodges (been seeing people say there's endlag after an airdodge). Will need to see how the pros in the invitational bracket handle dashing and other movement as well. As long as there are good/better movement options I'm happy. Also Zelda's design is look nice as well. And Ganondorf. Smash Twitter slowly dissecting everything we've seen. Some of these new moves look so good. Dr. Mario's new down air, this is unreal lol. I can believe it to be honest.